Hey look at me! Sticking to my word and running my little feature for a second week in a row..
insignificant to most but a big step on the organisational front for me! A few more things that have caught my eye..that Ive been lusting over..
Blogger wont show my followers or let me comment on other peoples blogs (fingers crossed thats fixed asap) Facebook wont update my status or send updates to my phone and Photoshop changed the size of the font in each of these pictures..it was set to 28 for each but as you can see its randomly all different sizes!? 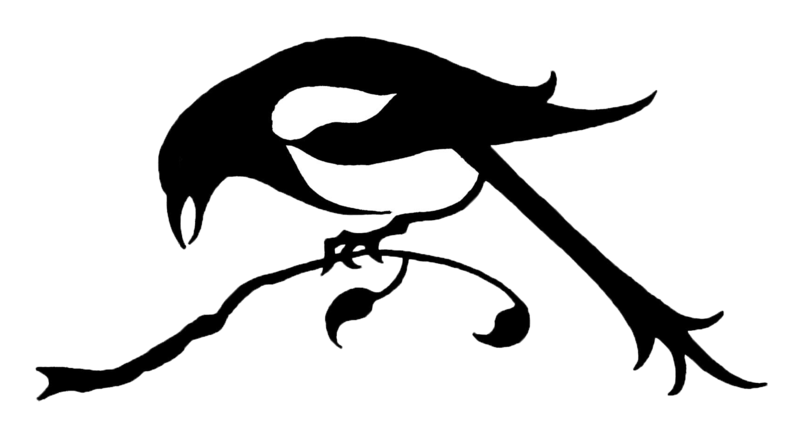 STOP BY: I finally got a magpie girl facebook! Dont really know how to work it but Im trying..stop by and visit me HERE. 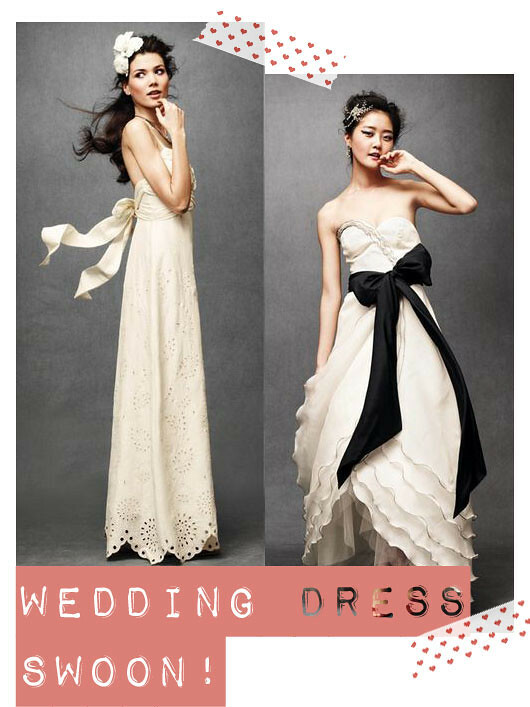 fyi Im not engaged or getting married anytime soon..but these wedding dresses are too pretty not to share..I girl can always window shop..right? using that branch to hang clothes on is an amazing idea! And blogger has been acting super awful lately, I can't see any of my google friend connect followers either...ugh. I've pinched this tip from a few other blogs but it seems to be fixing the commenting problem - untick the "stay signed in" box on your sign in page. That's such a nifty wardrobe idea! The deer is so adorable! <3 I wish I could draw like that! I love this new feature! Such fun. Keep it up! 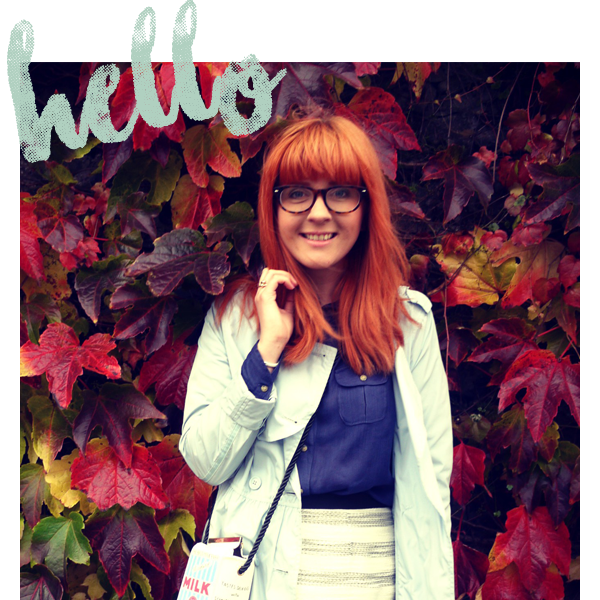 Really liking this new feature, congratulations on being organised :-), I'm loving that lipstick colour on the lips! Ah! 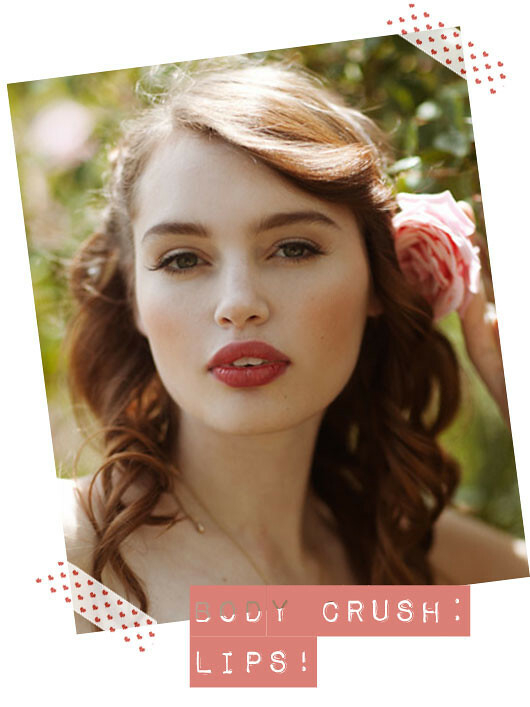 That brooch is absolutely adorable! Where on Earth did you find it! I have so much love for all of this! I love these posts so much! 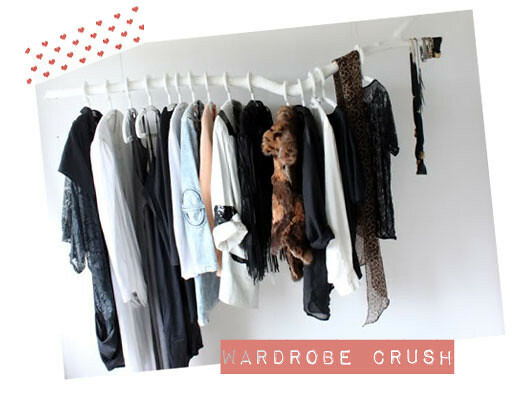 The wardrobe crush is to die for! 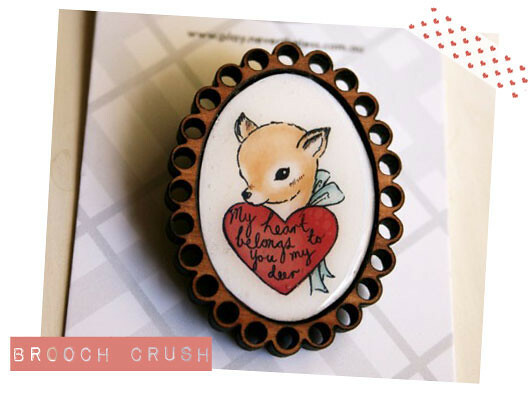 Argh totally in love with that wee deer brooch!! 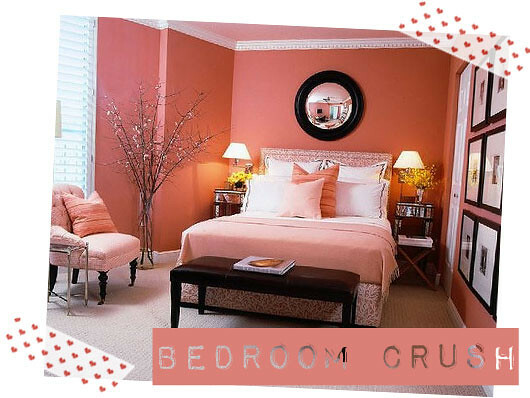 Love the bedroom crush - not sure my boyfriend would go for a design like that though :( haha.